Click through to find the most ideal solution for your deployment. What type of devices are you deploying? 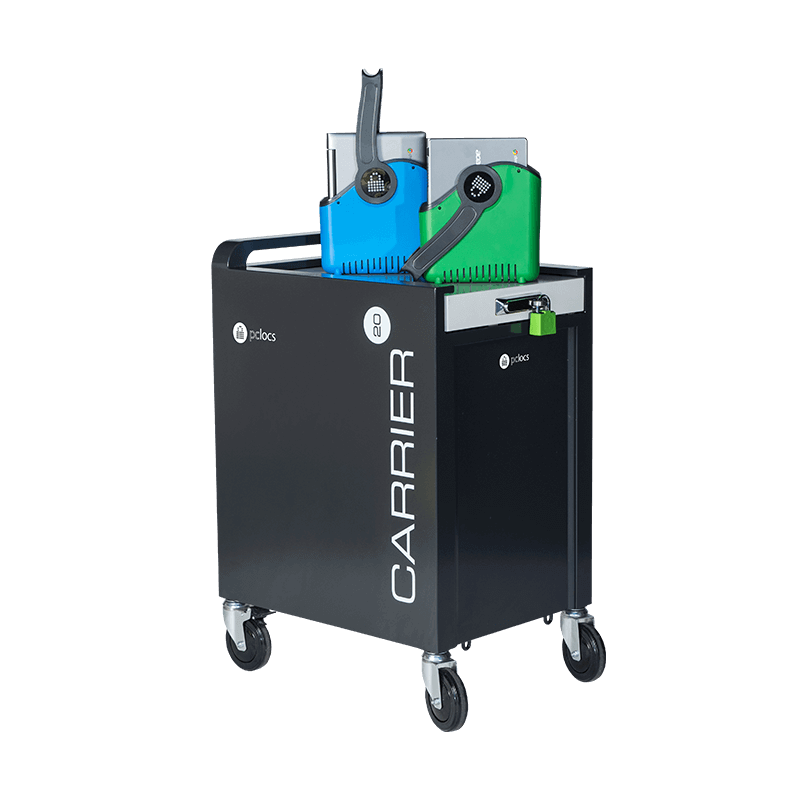 Would you like your solution to be a cart or a station? 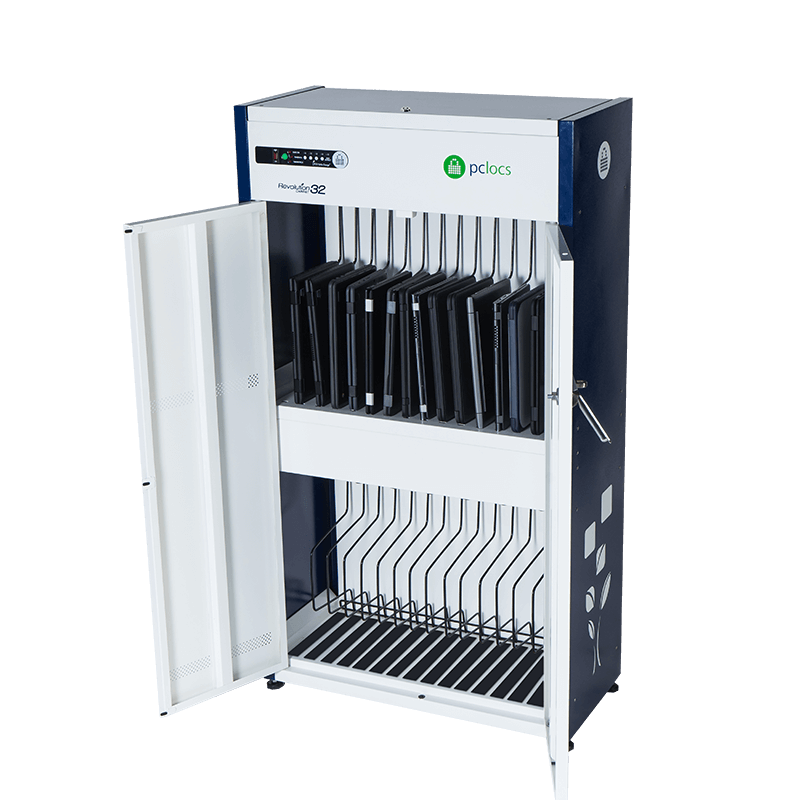 How many devices do you need to store in the solution?